2010-present Elected by the people as Judge of 41B District Court. 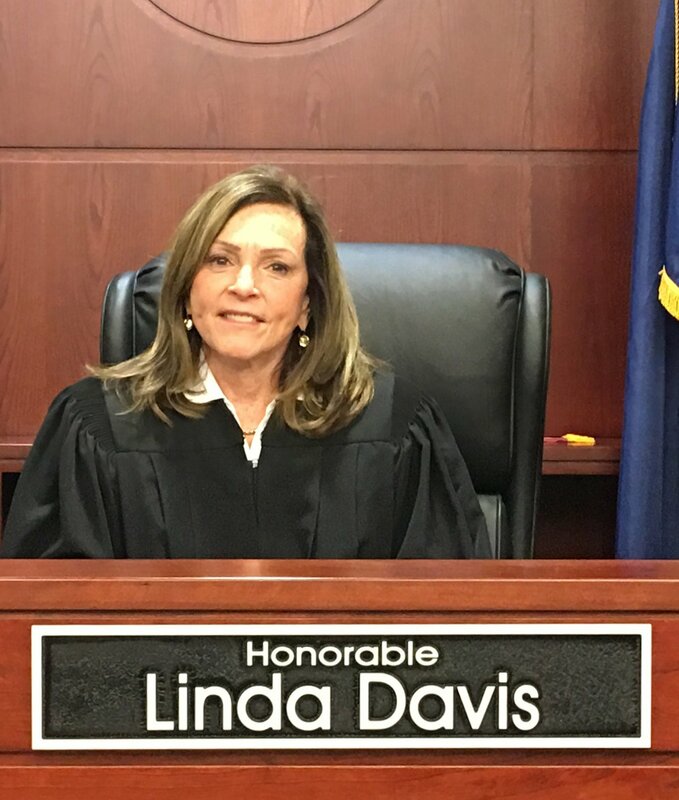 2011-present Founding/Presiding Judge of the 41B Veteran’s Treatment Court. 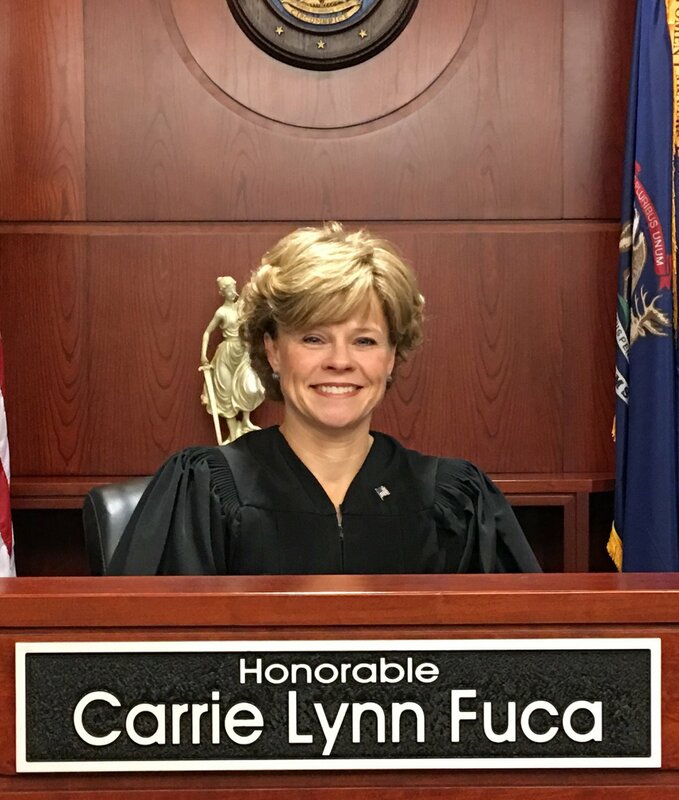 2016-present Chief Judge 41B District Court. 2009-2010 Of Counsel with Kitch, Drutchas, Wagner, Valitutti and Sherbrook. 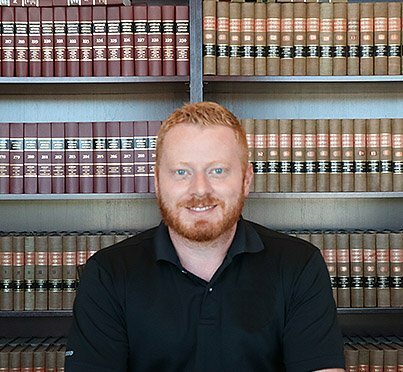 Specialized in litigation including family law, personal injury, residential real estate, criminal defense and criminal prosecution. 2006-present Options Realty, Inc. – broker/owner of real estate company. 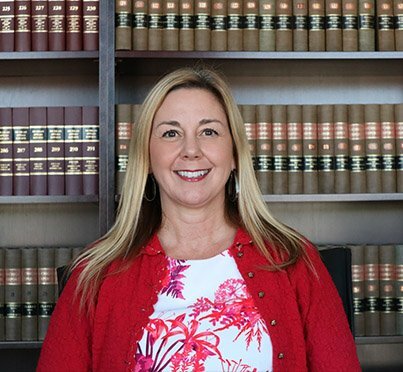 2003-2009 Carrie Fuca, PLLC – owned a law practice specializing in personal injury, criminal defense and residential real estate transactions. 1997-2003 Fraser & Souweidane, PC – clerked and then became an associate specializing in personal injury litigation. 1997 Mihelich and Kavanaugh, PLC – clerked in a general practice firm which included legal research and drafting motions and responses. 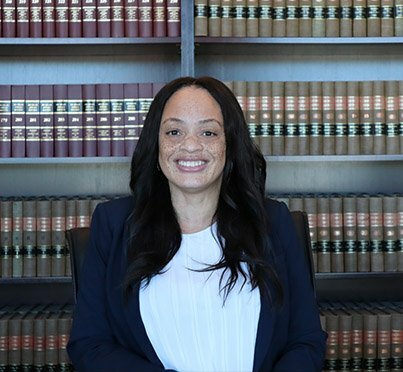 1996-1997 Wayne County Prosecutors Office – worked in the Child Family and Abuse Division prosecuting personal protection order (PPO) violators. 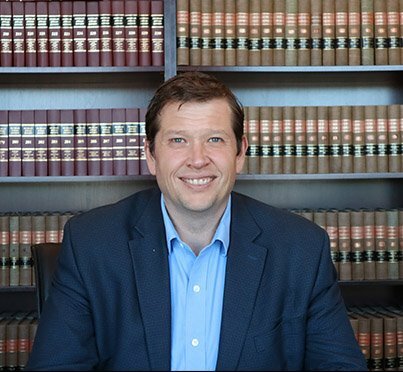 1996 Clerked for Judge Michael D. Schwartz – conducted legal research, reviewed motions and authored opinions. 1996 Free Legal Aid Clinic – represented clients for family law and landlord tenant matters. 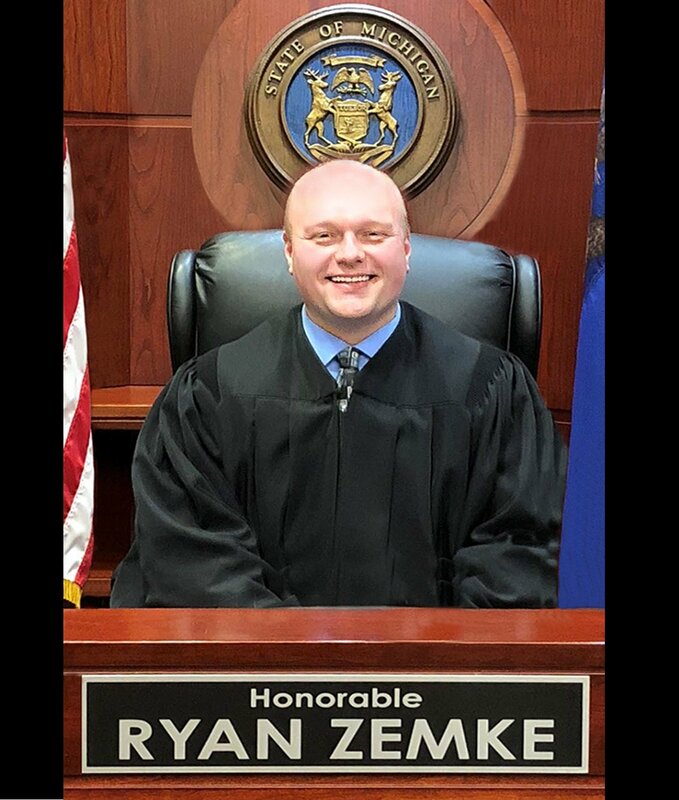 Board member for the Michigan Association of Treatment Court Professionals. Macomb County Young Lawyers Assoc. Juris Doctor Degree from Thomas M. Cooley Law School, Lansing, MI in January 1996. 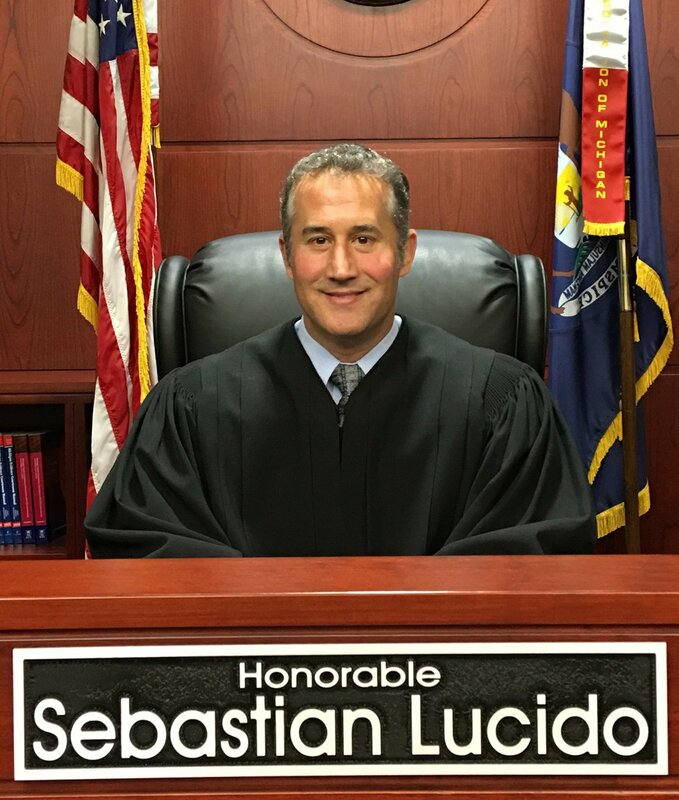 District Court Judge serving Clinton Township, Harrison Township, and Mount Clemens. Appointed by the Governor in June 2005, elected and re-elected by the voters in November 2006. Michigan State Senate / Senator Arthur Miller, Jr.